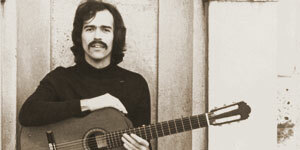 "Mr. Rinehart's technique on the guitar was secure, his interpretation sensitive, and his tone excellent, He also possesses one of the most pleasant stage personalities I have come across" GUITAR magazine, London, England. 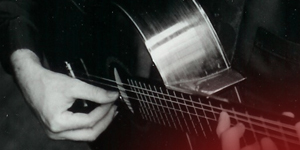 "Consistently clean and musical...Alan has a pleasantly relaxed stage manner which won over the audience right from the word go" Guitar International Magazine. 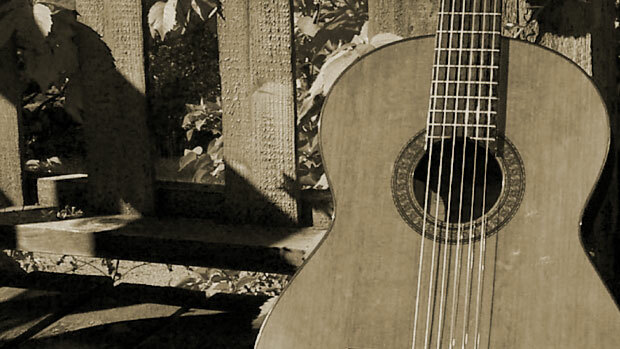 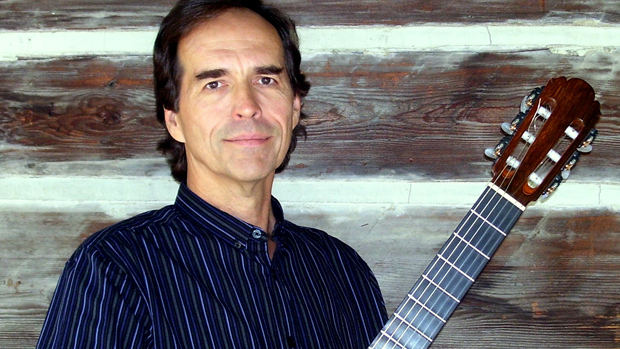 Classical guitarist Alan Rinehart has been active in the music world for many years. 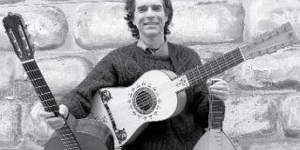 He has released seven solo CDs (“Renaissance Masters and Latin Romantics”, “Musical Banquet”, “The Golden Century”, “Soliloquies and Dreams”, “Spanish Recital”, “Verdi’s Guitar” and “Dreams Laid Down”) and one CD with the Vancouver Guitar Quartet. 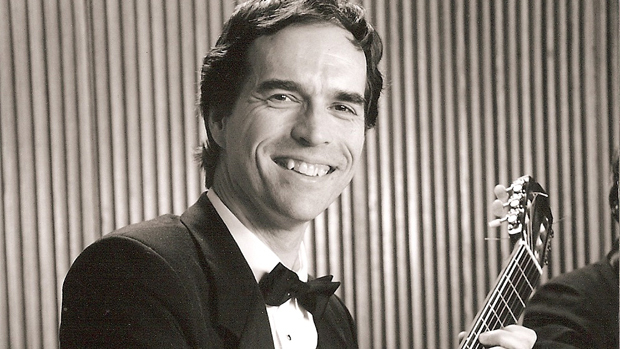 All have received international critical praise; His latest solo CD “Dreams Laid Down” was released in Fall 2018.